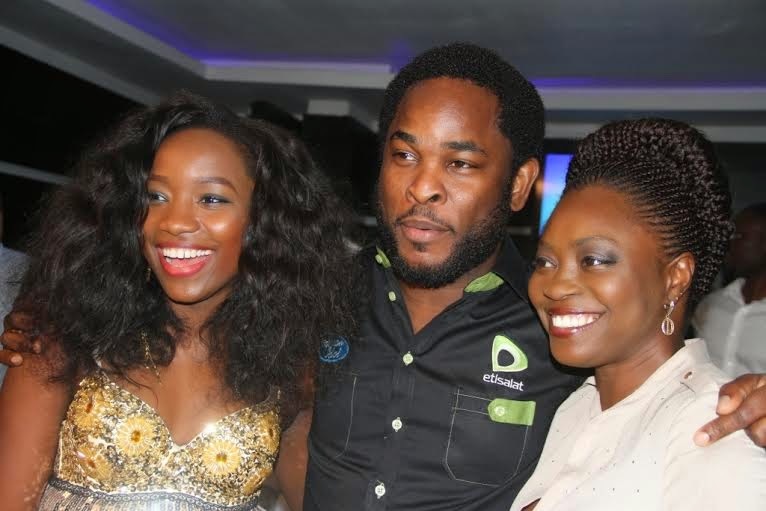 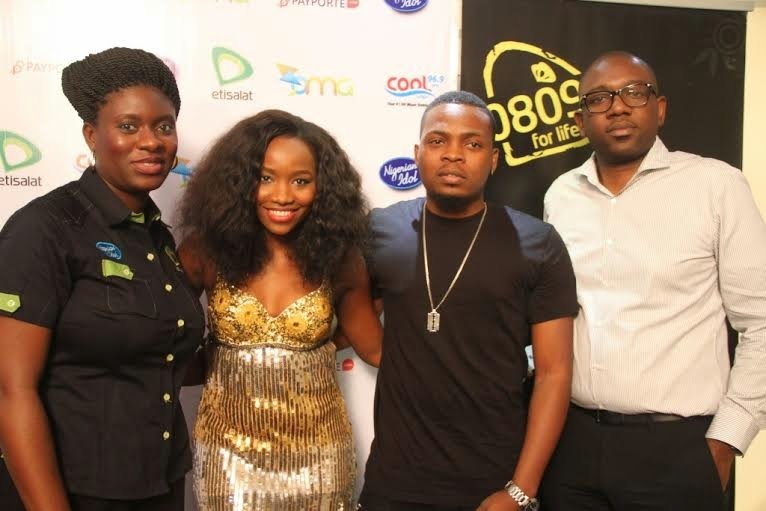 After an electrifying season that saw the crowning of super-talented Evelle as the winner of Nigerian Idol Season 4, the much anticipated Etisalat sponsored music TV reality show is set to roll on TV screens nationwide for a 5th season. 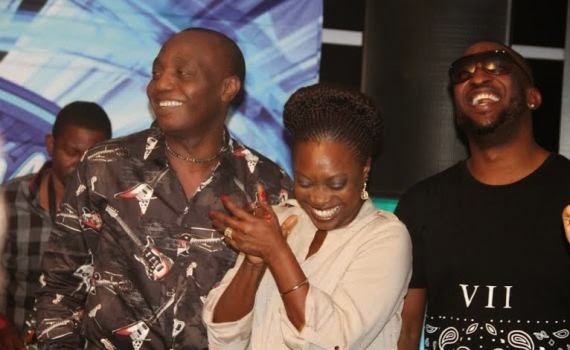 For what promises to be a breath-taking television show, the 5th season of the Etisalat sponsored Nigerian Idol will showcase the return of the multi-talented neo-soul singer, Yinka Davies who joins R&B Hitmaker Darey Art Alade and Afro Beat musician, Dede Mabiakwu on the show as judges. 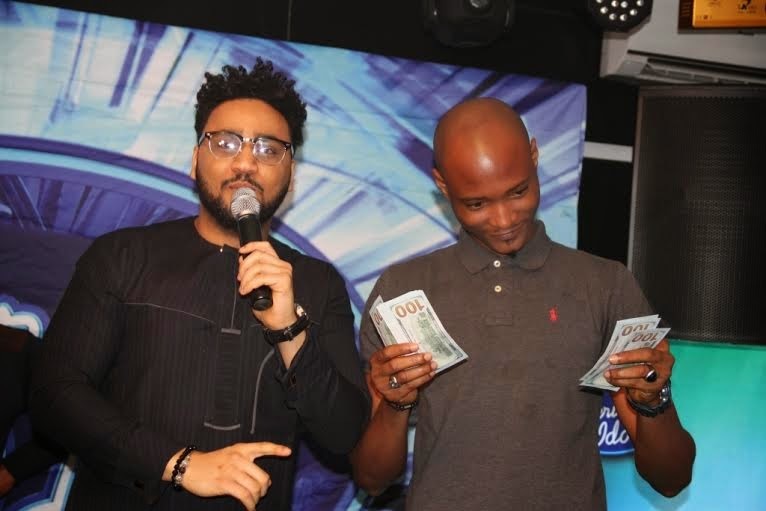 The ever dynamic IllRymz will also be returning this season to continue his reign as host for the 5th time on Nigeria Idol. 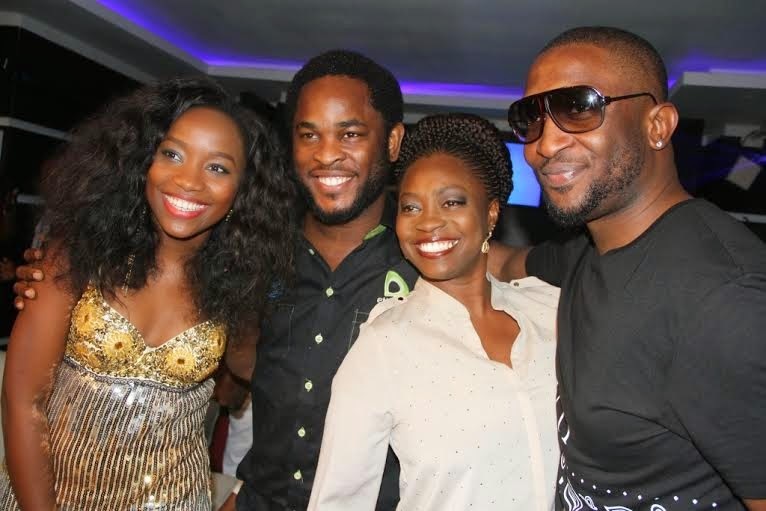 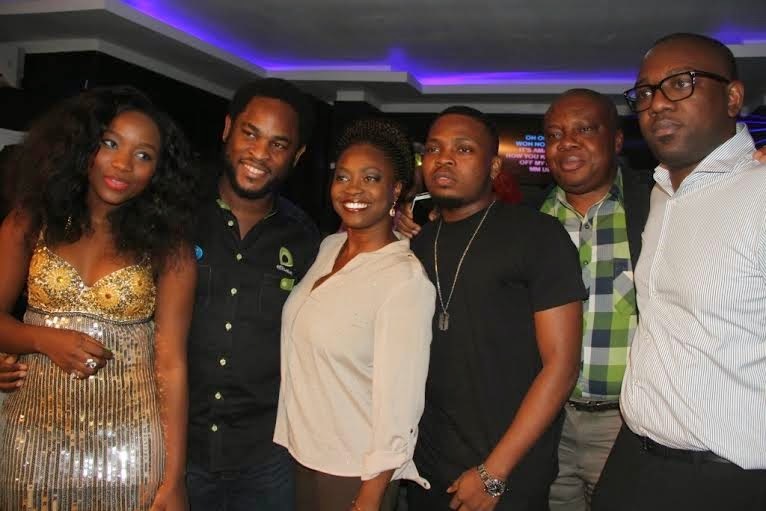 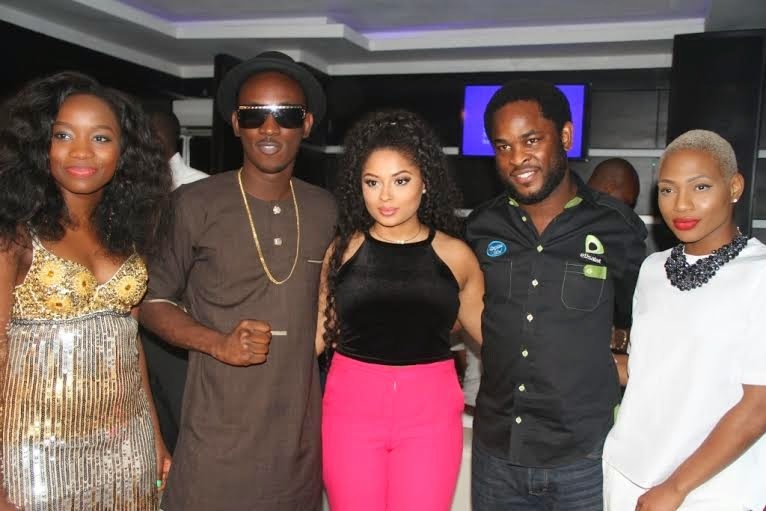 A media launch was organised by the sponsors of the TV show to formally kick off the show. 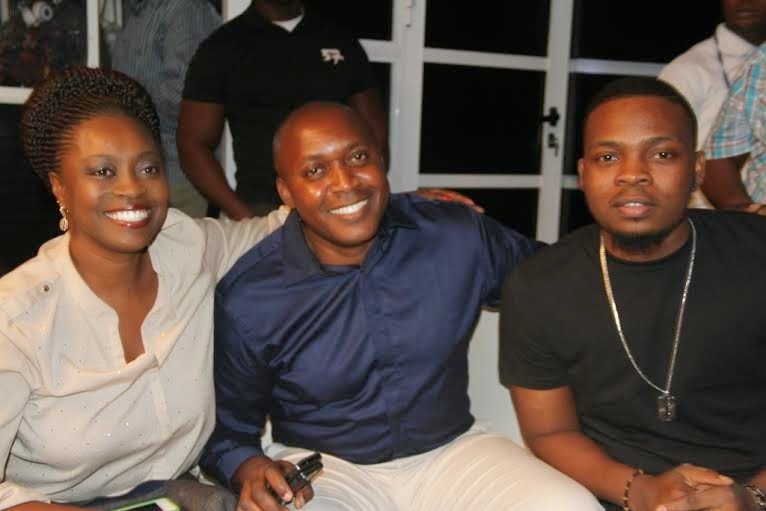 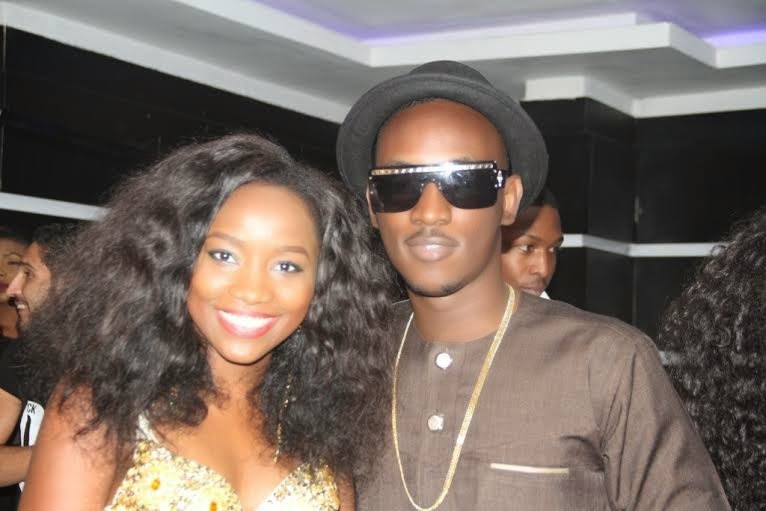 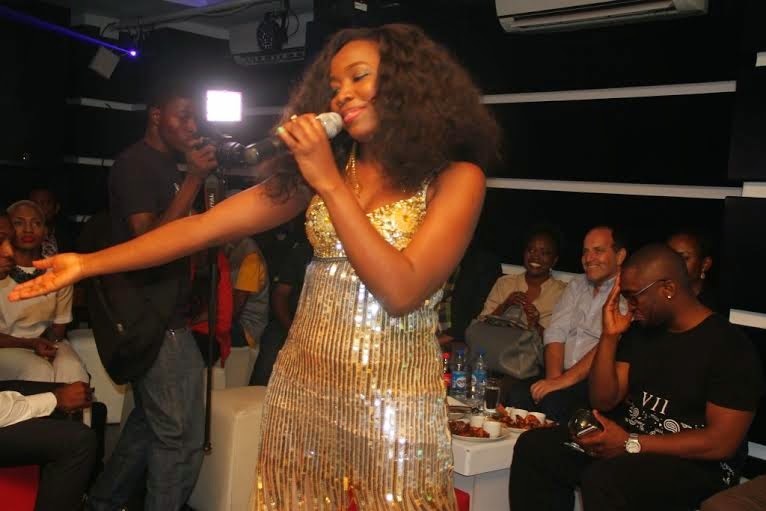 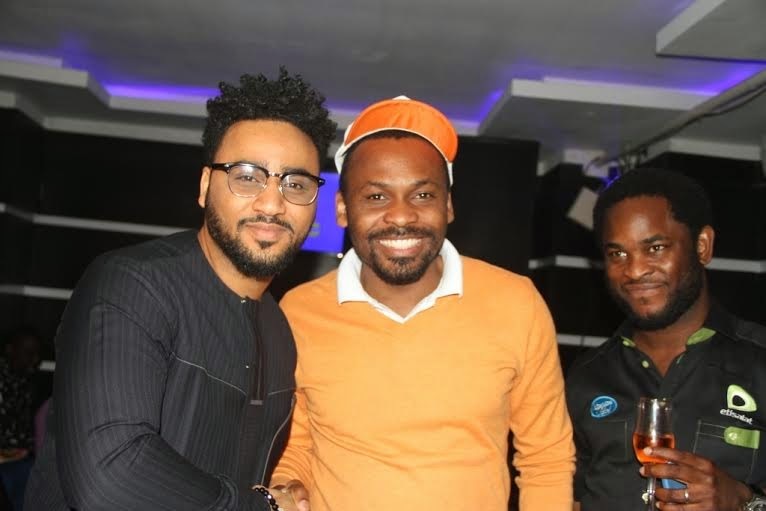 The event which held at Mela Rossa, Ikoyi, Lagos on January 14, was filled with numerous fun-filled activities such as a mini Press Idol competition but the closing performance by Nigerian Idol Season 4 Winner, Evelle Zibili was the climax of the night. 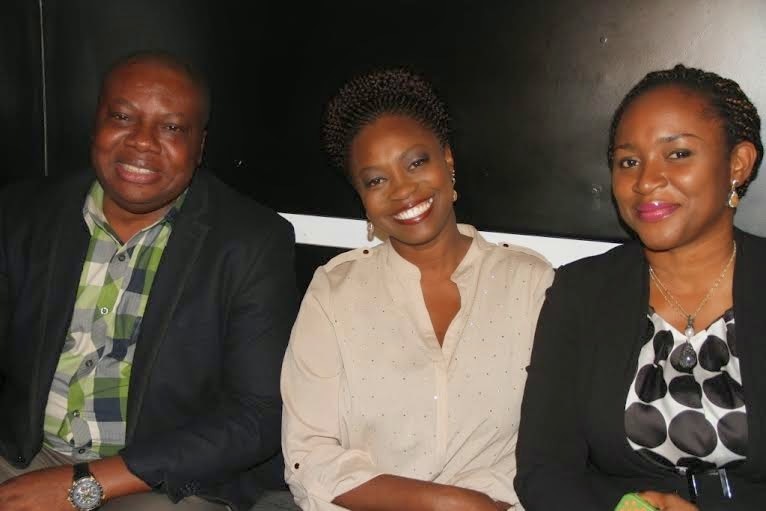 The first episode for Season 5 is expected to air in March, 2015 following further auditions in Port Harcourt on January 17th, Abuja on January 24th, Ibadan on January 31st and Lagos on February 7th and 8th. 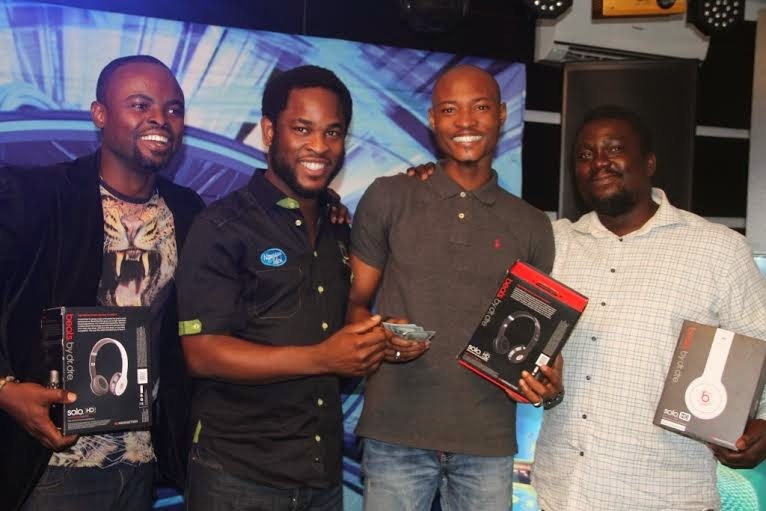 The winner will be going home with a brand new SUV, and a 7.5 million naira cash prize, amongst other rewards.